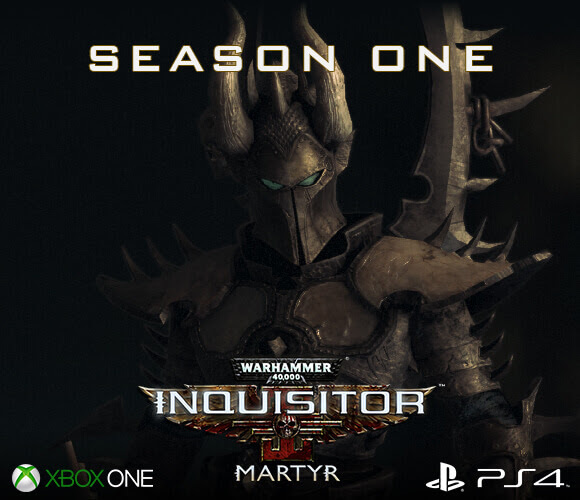 Warhammer 40,000: Inquisitor – Marty’s Season One, a free content update arrives on PlayStation 4 and Xbox One today. It introduces a new enemy fraction called the Drukhari, also known as the Dark Eldar. Prepare to meet Wracks, Talos and Cronos Pain Engines, Incubi, and many more. From the Kabalite Warriors to the beautiful and deadly Succubi, to the wizened Haemonculi, the insane flesh-sculptors, the new enemies are ruthless, dangerous and alien! Seasons are free content upgrades with a very strong central theme. With each Season new enemy types, as well as new investigations and conflicts will be introduced. This is the very first Season to release on consoles and many more will follow! Check out the console Season One trailer below.